it is in the silence of day to day life we find God; it is in the stillness that we can discover the depths of His great love. busyness attempts to steal our glance, rip away a slow, content lifestyle and draw our focus to our to-do lists, friends and materialistic possessions. 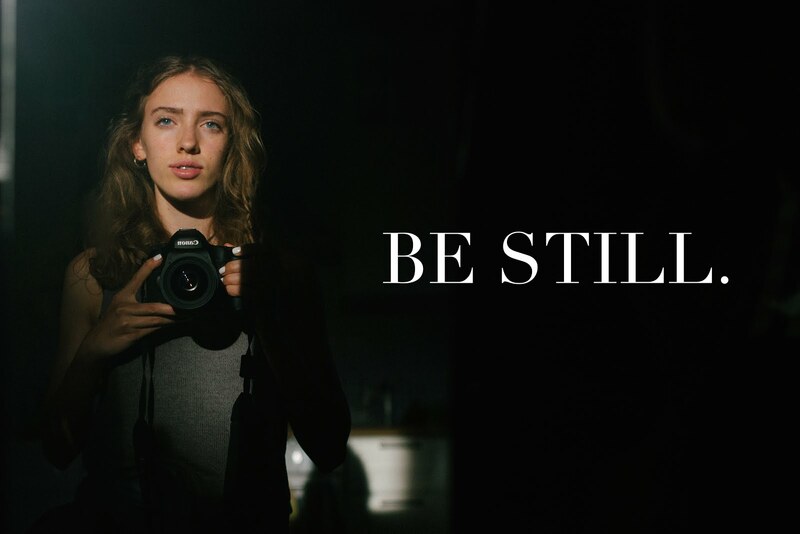 in the stillness, find God. take time each day to sit, ponder, dwell, understand, wonder and perhaps laugh or cry at the mercy and love of God. Praise Him. Tear yourself away from day-to-day distractions and sit in His love now; soak in His presence; glorify His name.